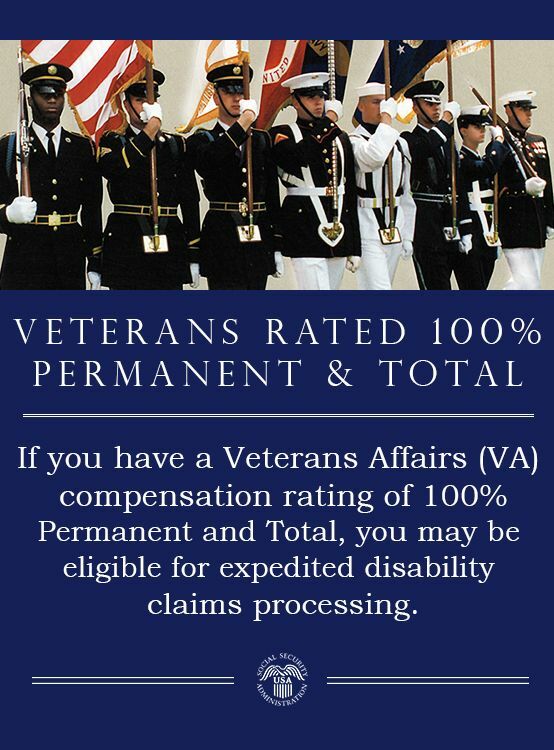 The Social Security Administration (SSA) announced on February 19 that veterans who have been found to be 100 percent disabled by the Department of Veterans Affairs (VA) will receive expedited processing for their applications for Social Security disability benefits. These applications will be treated as high priority and processed more quickly, shortening the usually long wait for a decision. In order to take advantage of the expedited processing, veterans would have to inform SSA that they have received a disability compensation rating of 100 percent Permanent and Total, and submit their VA Notification Letter as proof. The expedited processing is set to begin March 17. Service members wounded in combat are already entitled to expedited processing. The expedited processing does not guarantee that benefits will be awarded, just that a decision will be reached more quickly. 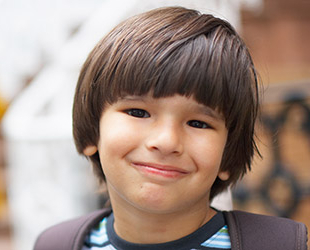 All other eligibility requirements will still have to be met. 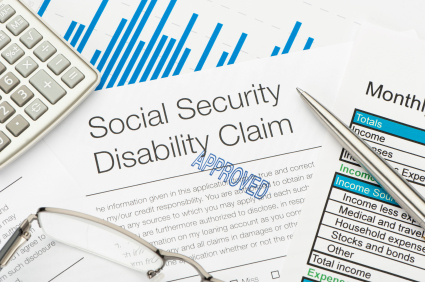 The VA also pays disability benefits, but the programs and criteria for receiving benefits are very different from those for Social Security. 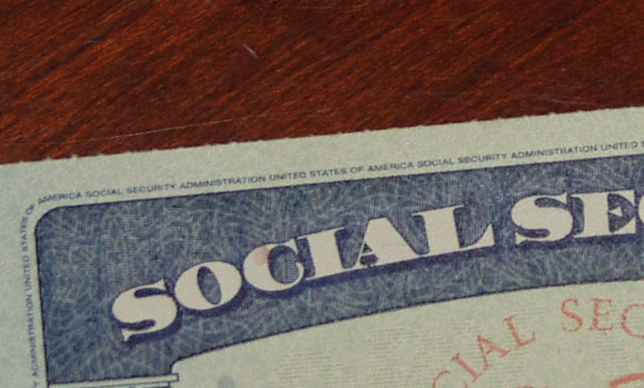 Receiving VA benefits does not affect Social Security benefits.